Chennai Super Kings have won two IPL titles in 2010 and 2011. Chennai Super Kings returned to the IPL fold after two years of suspension and have not missed a step, as they defeated Sunrisers Hyderabad by 2 wickets to qualify for their 7th IPL final in 9 seasons of the tournament. CSK were behind the whole time in their match against SRH, as the SRH bowlers had sent back the top brass of CSK batting back in the dugout. 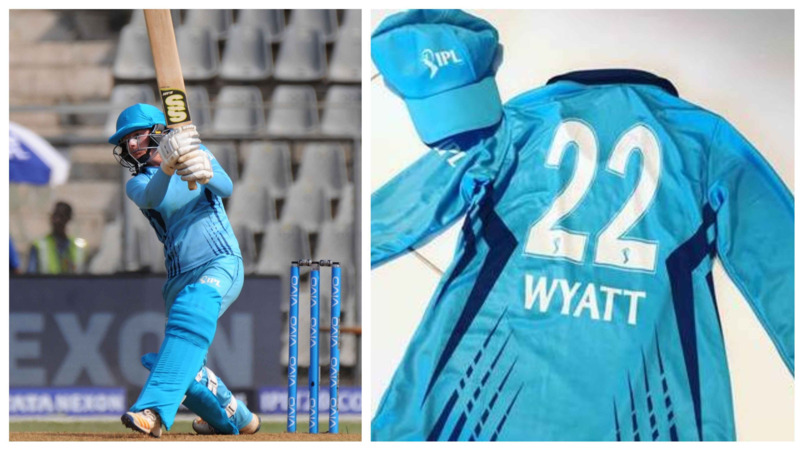 However, Faf du Plessis, who had been out of touch in previous games, came into form at the right time and took CSK to a win by hitting a six off Bhuvneshwar Kumar. Before this, CSK bowlers had restricted SRH batting to 139/7 only, with Carlos Brathwaite being the top scorer with 43*. 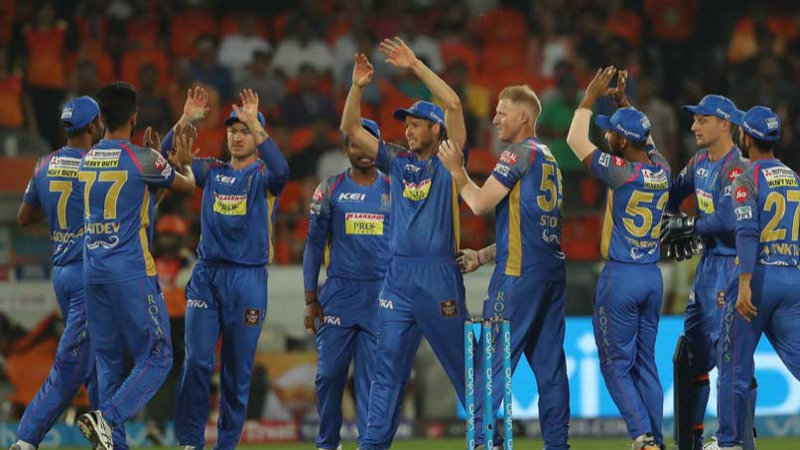 SRH bowlers then showed their might and CSK were 92 for 7 at one stage, but Shardul Thakur hit Siddarth Kaul for 15 runs in 19th over to bring CSK closer to the win and Du Plessis finished the great escape. The whole CSK team was elated by making it to the finals on their return to IPL fold and took to Twitter to celebrate. 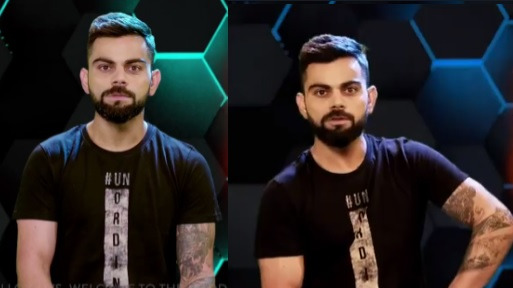 WATCH: Virat Kohli comes up with the final round of his quiz "Wrogn in 60 seconds"